Work with an experienced Joomla web design and development team that have built hundreds of Joomla websites from the High Court of Australia to small and medium businesses across Sydney, Melbourne, Brisbane and the Gold Coast. We've built hundreds, if not thousands of Joomla websites (We've lost count). We've built everything from Virtuemart websites to membership websites with Joomla. If you have an existing website and just need things maintained and updated, we've got that experienced team that can help support your website and business. 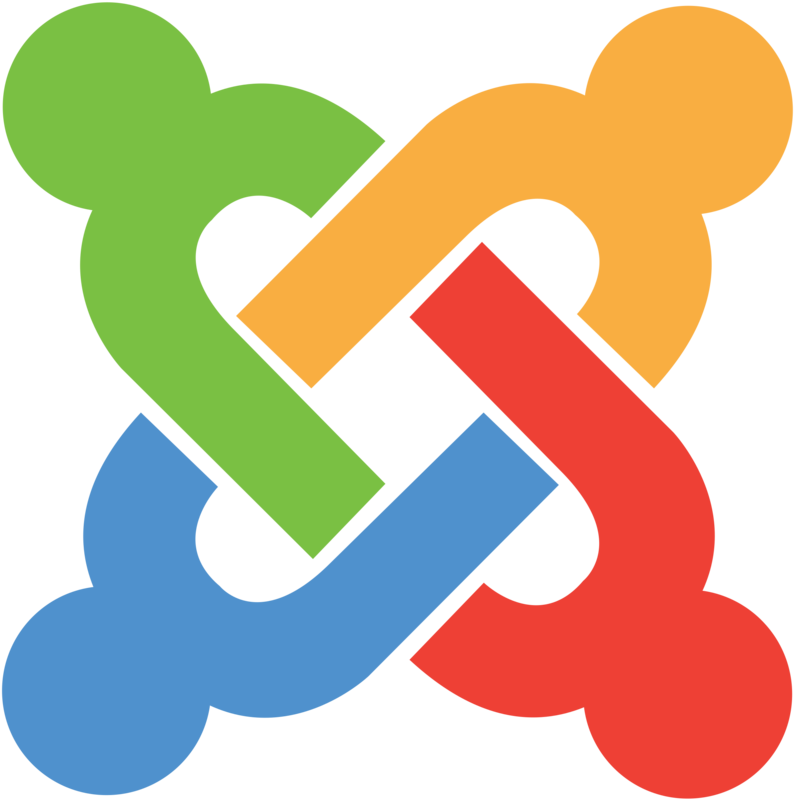 Want to learn all about Joomla so you can manage and update the website yourself? We've provided training sessions all over Australia and even in the South Pacific. We'll analyse your website or project to determine the best design, layouts, Joomla components and plugins to implement on your website and help reach your business goals. Our web design & development team will take your idea and concepts and work it into a fully functional Joomla website that is optimised for search engines and your users. Our team will provide the perfect web hosting environment for your new Joomla website, deploy and maintain it for years to come. Want to work with our Joomla Web Design & Development team? Contact us for a free 1-on-1 design scoping session for your new website project.